98 customers have given this product a 5-star rating. Perfect fit for a Roland S-1608. is more than a 3units?s Rack fits perfect , shallow size... very very comfortable, very handly. Very usefull the back side with zip to put extra staff,short cables,adaptors..
Is made in hard plastic mostly, but kind flexible if you squeeze it (take care), it have extra plastic (not metal) square frames inside the handles(look inside and at the sides and corners) to reinforce the case, to attach the handles, works pretty nice. 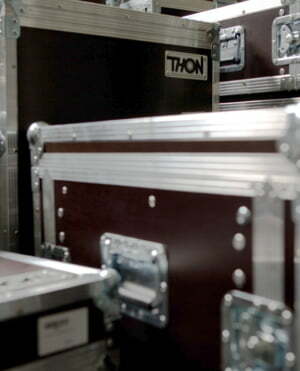 The butterfly road case locks, looks like are the cheapest. The folding handles aren't as frustrating as some other reviewers have said, and it's obviously a well-made product with plenty of spare screws. 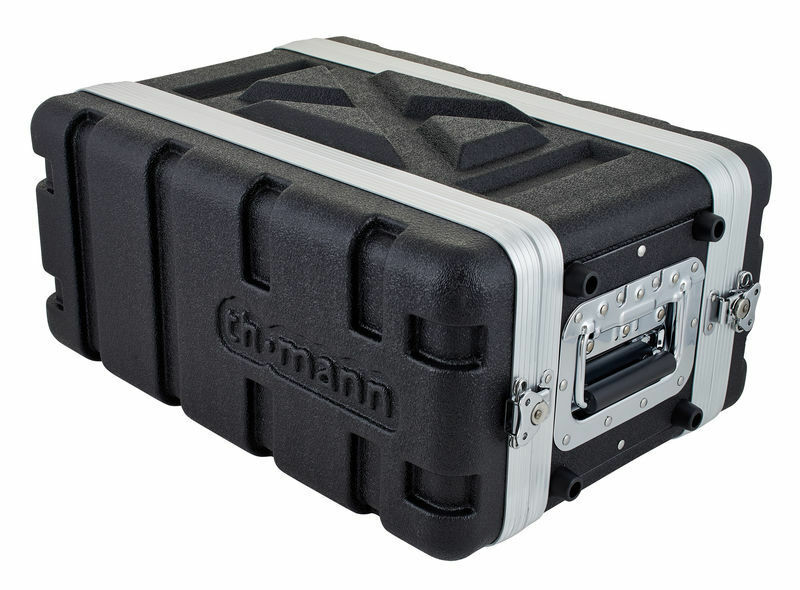 ID: 366726 © 1996–2019 Thomann GmbH Thomann loves you, because you rock!